Are you concerned about losses investing in Memorial Production Partners LP? If so, the securities attorneys of The White Law Group may be able to help you recover your losses in a FINRA arbitration claim against the brokerage firm that recommended the investment. 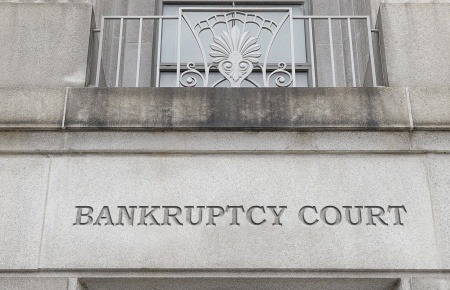 Memorial plans to file for Chapter 11 bankruptcy protection by Jan. 16 after reaching an agreement with its creditors on a restructuring that would see bondholders own 98 percent of common equity interest in the reorganized company. Memorial skipped a bond coupon payment in November and the bankruptcy filing will provide its partners with recovery in the form of 2 percent of the reorganized company’s equity and five-year warrants to acquire an additional 8 percent, according to its statement. It also monetized hedges on its oil and gas production to repay $190 million on a revolving credit facility. The White Law Group continues to investigate the liability that brokerage firms may have for recommending high risk MLPs, like Memorial Production Partners LP, to their clients.